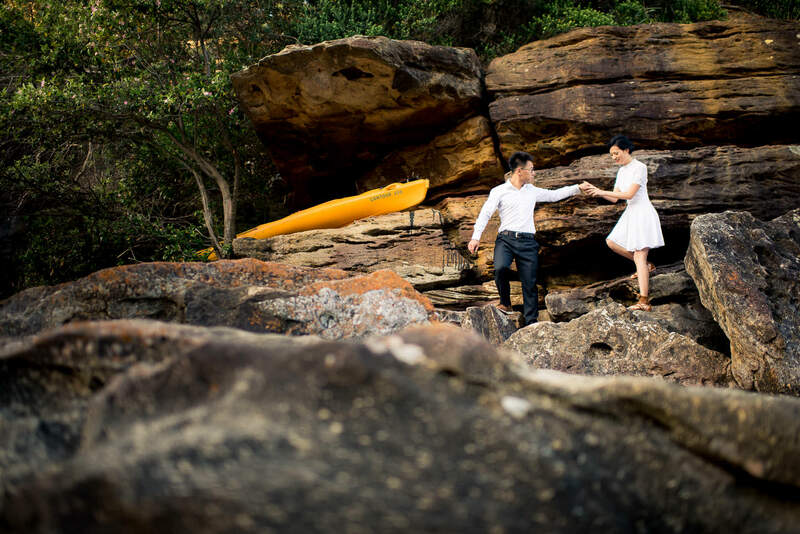 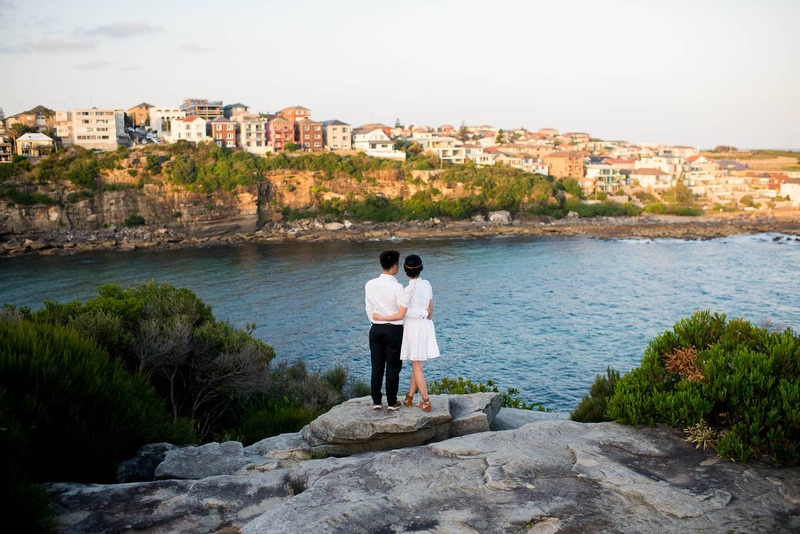 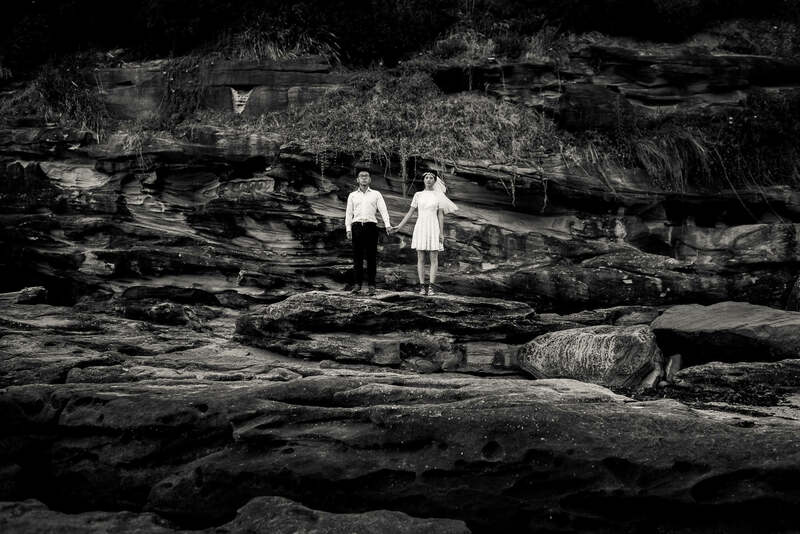 Shi contacted me recently about a relaxed and candid pre-wedding shoot with his fiance Jen. 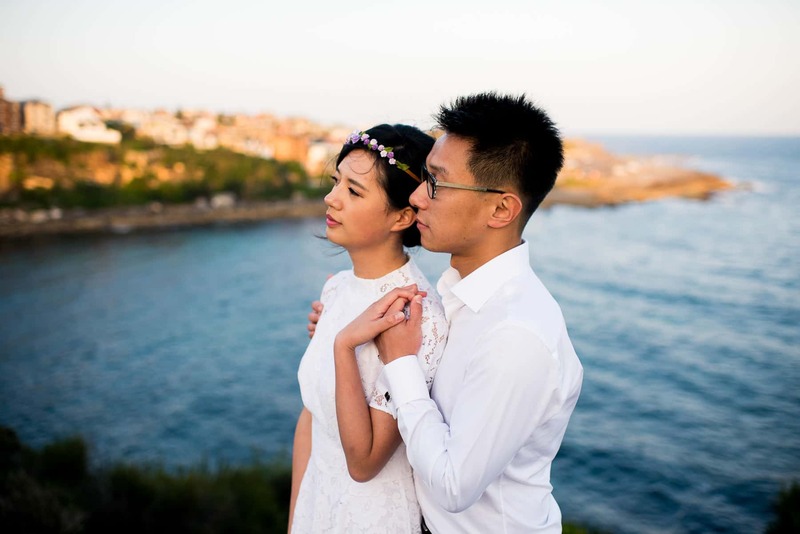 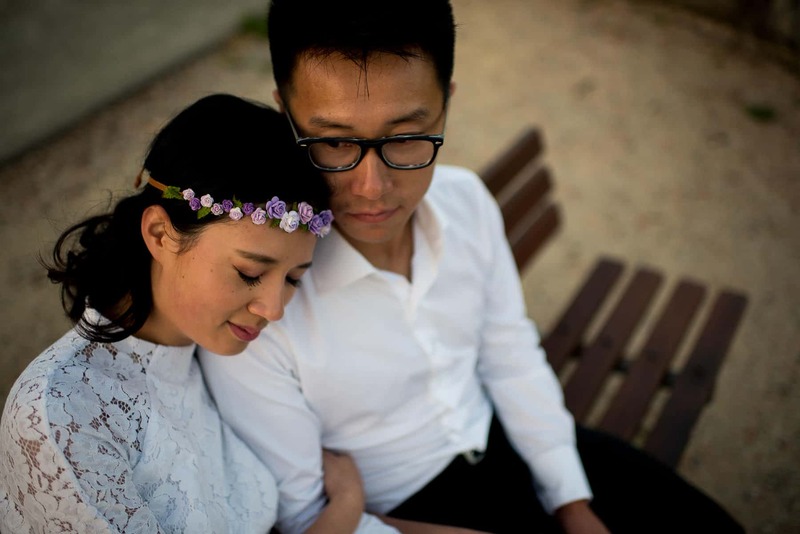 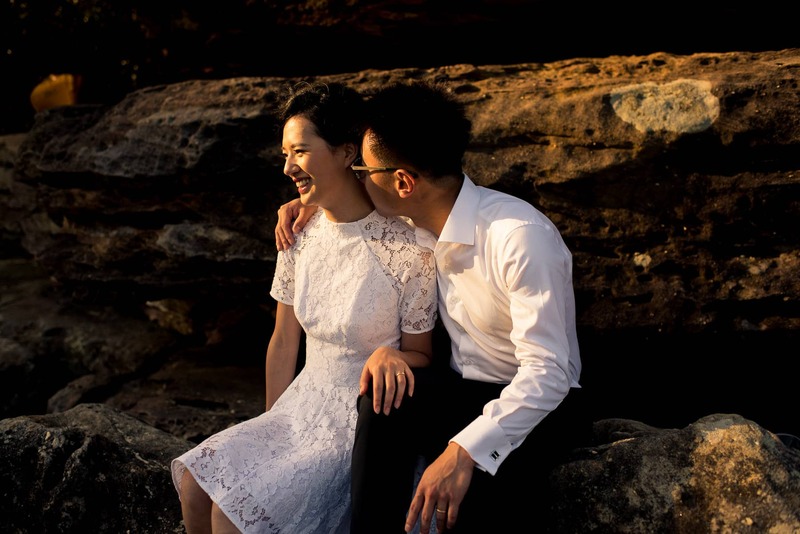 They were due to be married in China, and were expecting a very formal wedding ceremony as is traditional in their home country. 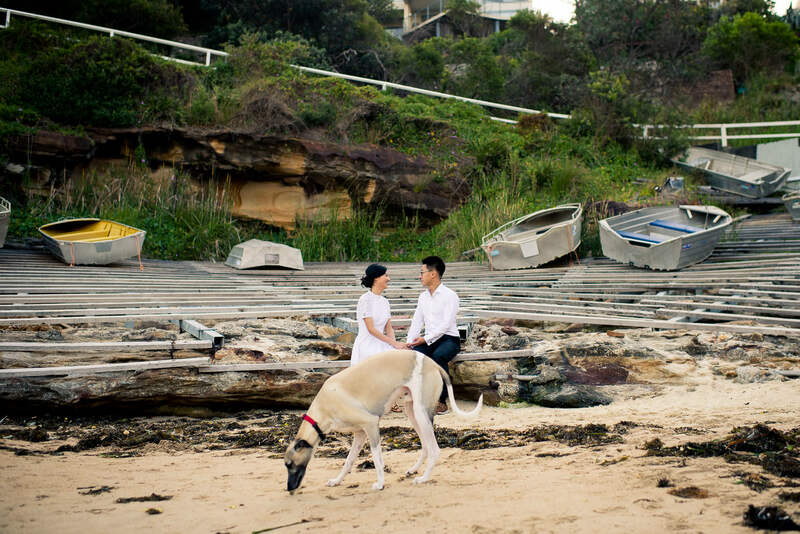 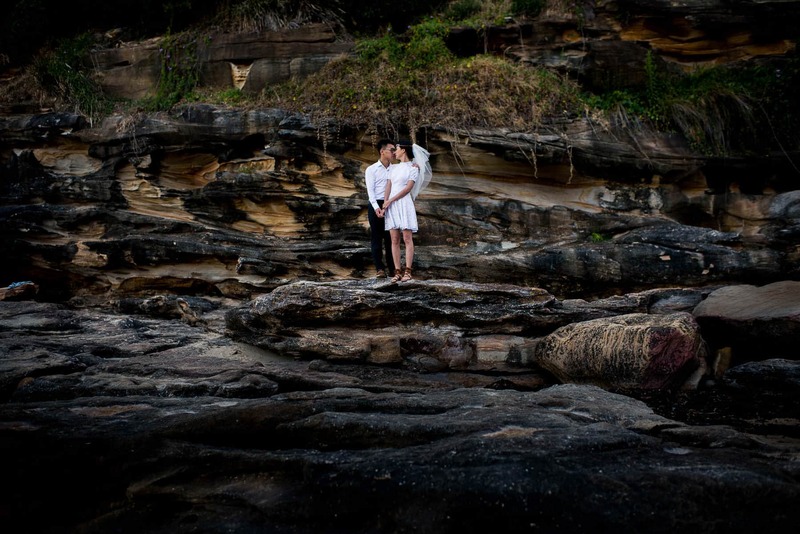 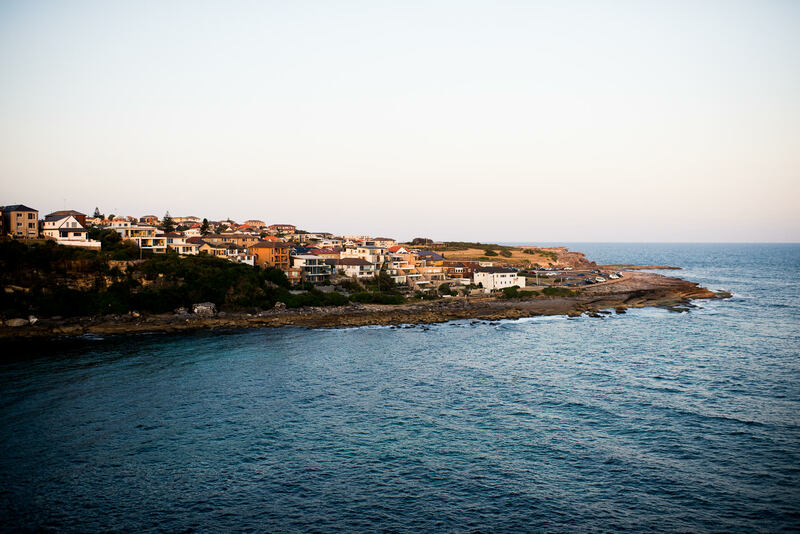 I suggested Gordon’s Bay as the location for an engagement shoot that would provide a look and feel very different to the photos they would likely have on their wedding day. 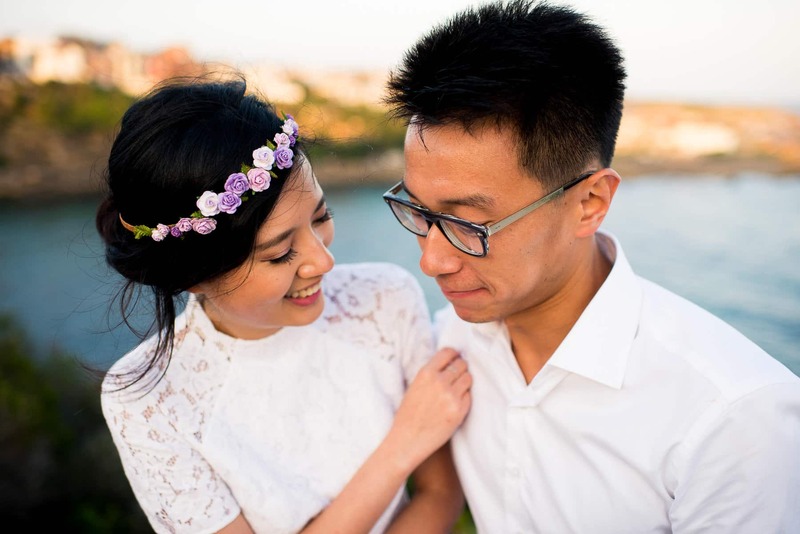 If you’d like to book a relaxed pre-wedding photography session, get in touch with me here.